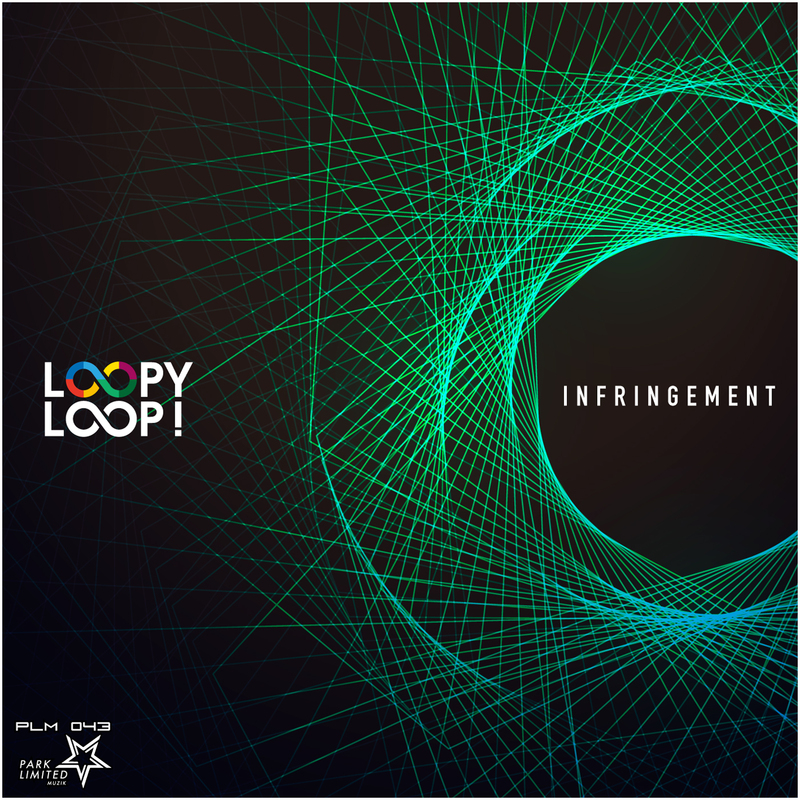 A highly crafted track comes from Loopy Loop! aka DJ 19 on his very own PARK LIMITED MUZIK imprint. 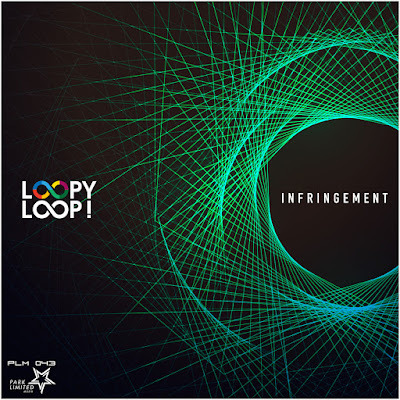 'Infringement' is a toughened ride of groove-based tech house under his Phuturefunk style with retro influenced stabs. This is his third release that drops old school samples galore as it snakes around the floor, and transports you back to the hard house era of the late 90s. If you are looking for something a bit more unique and driving then 'Infringement' is for you. The Loopy Loop! project is building momentum quickly. 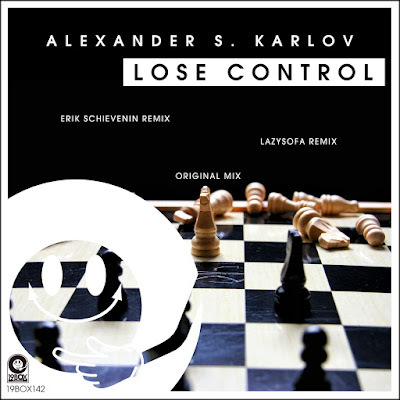 Alexander S. Karlov from Russia is back on 19BOX RECORDINGS with 'Lose Control'. This is different from his usual chillout style, creating a compelling atmosphere with hypnotic synths laid over a deep groove track. Remix-wise, we are delighted to welcome Erik Schievenin from Italy back to the label after his remix for Hot Station's 'See No Light' release. The remix sees his venture into a tripped out area, whereas twisted more injects the funk with deep elements. Next up, we have a remix courtesy of Slovakian producer LazySofa. Here he makes his 19BOX RECORDINGS debut, keeping the ethereal theme of the original alive with a trademark deep progressive production.